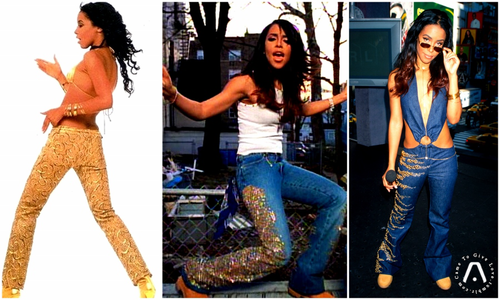 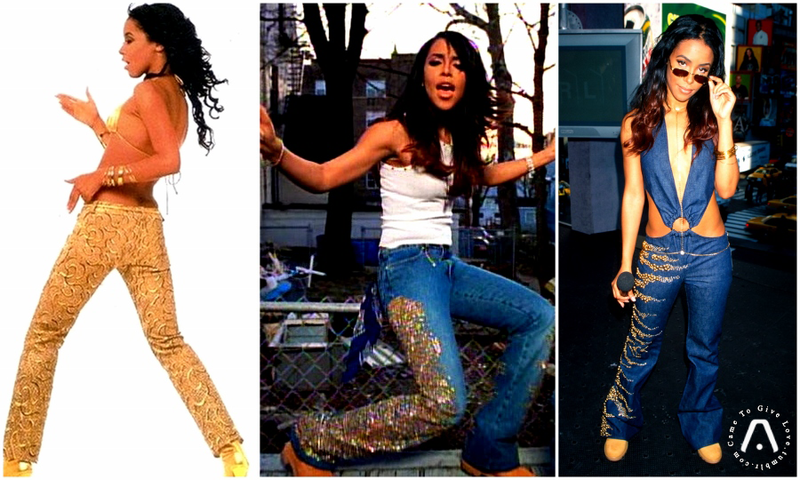 AALIYAH Style ♥. . HD Wallpaper and background images in the Aaliyah club tagged: photo aaliyah queen of r.
This Aaliyah photo might contain bare legs, pantyhose, skintight pants, skintight, long trousers, long pants, hip boot, and thigh boot.